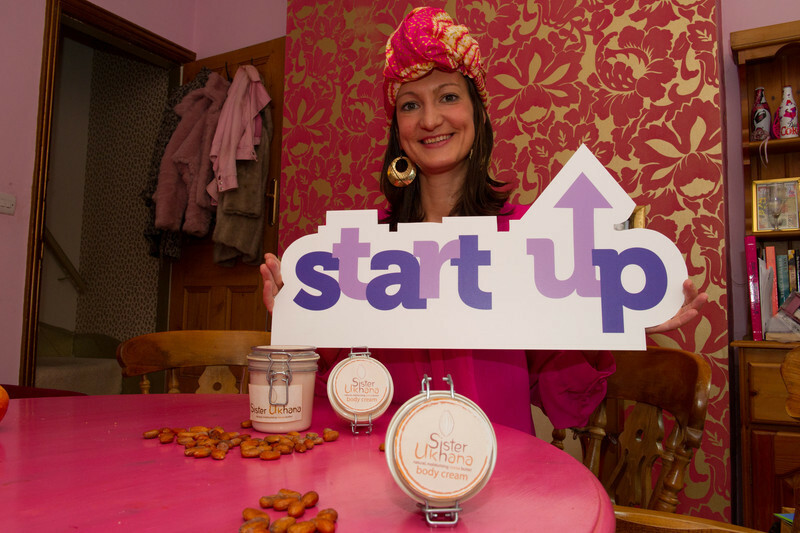 iSE | Start-up and growth support for social enterprise. iSE launch USE IT! 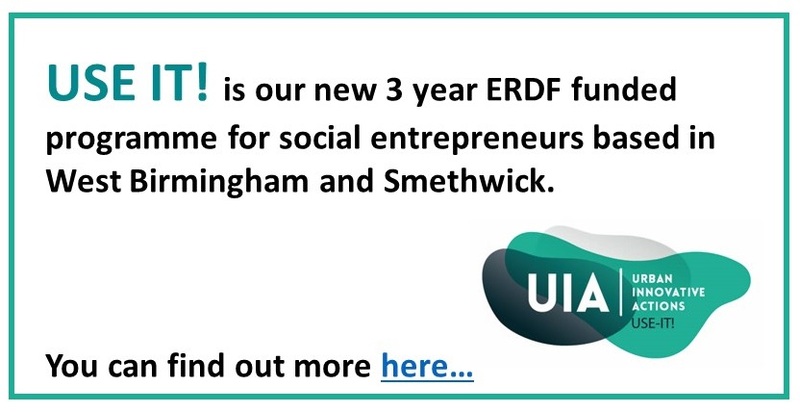 an innovative new 'place-based' programme to empower start-up social entrepreneurs and existing social enterprises to overcome entrenched deprivation and social isolation in their localities. iSE's Social Enterprise Journey - Our ground breaking training game! iSE's Social Enterprise Journey is a training game to use with management committees and staff in voluntary organisations wanting to explore trading and social enterprise as an opportunity for growth and sustainability. Contact us for details and prices. 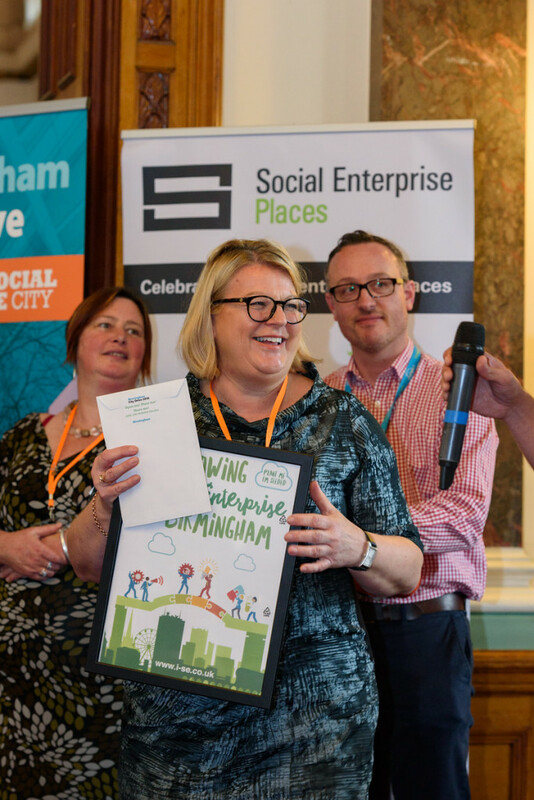 iSE are social enterprise experts providing development opportunities for social and community ventures in Birmingham and beyond. To keep informed of all our events and sector news, please sign up to our mailing list here. iSE | Full CITYDRIVE 2019 Programme Available Now!